A powerful new crime thriller. Thirteen-month-old Lily Hamilton is abducted from Ayr beach in Scotland while her parents are just yards away. Three days later the distraught father turns up at private investigator Charlie Cameron's office. Mark Hamilton believes he knows who has stolen his daughter. And why. They call him the Lovebird Killer, a merciless fiend unleashing a flood of unspeakable cruelty upon Sacramento’s most loving couples, young and old. This real-life monster’s reign of terror has left the city’s residents paralyzed with fear. ©2013 T. R. Ragan (P)2013 Brilliance Audio, Inc. Yes. Very good and plausible suspense thriller. I thought Kate Rudd did a great job narrating all. 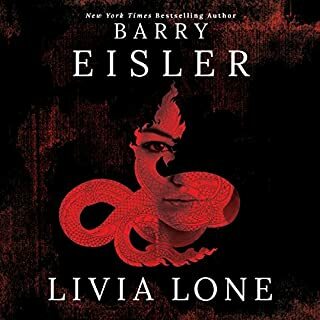 Very good 3rd book in the series. I don't see any more and certainly hope that Ragan will continue with these. Although there is quite a bit of jumping from past to present it is done in a coherent way that is easy to follow. I also really liked that at the beginning of each chapter there were quotes from real life well known serial murderers. I thought this added to the credibility of this book. If you could sum up A Dark Mind in three words, what would they be? It was a book I did not want to stop. After readying the other reviews I almost didnt download it. There is nothing I hate more in a book that does not wrap everything up. For the person that made the comment about the couple being attacked by those guys. Please go back they did tell what happened to them and it was resolved. I'm not sure if you missed it or did not realize what happened. the book does jump timelines quite a bit which was some times a little hard to follow but i would def recommend this book! 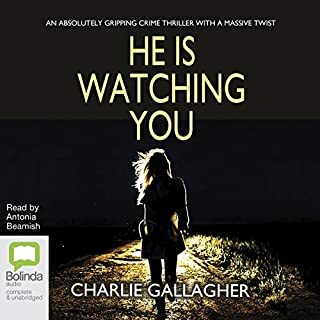 Another great Lizzy Gardner thriller! 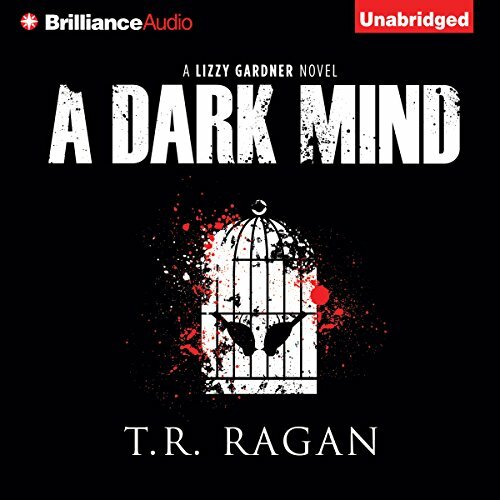 A Dark Mind is Book 3 in T. R. Ragen's six book Lizzy Gardner thriller series.It completes my listening to the series. 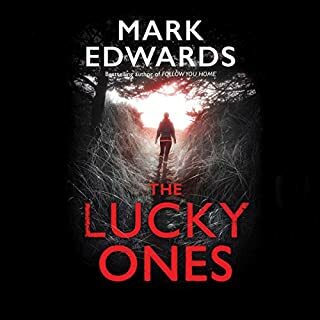 It is a superb thriller as are the other 5 novels in the series. Kate Rudd does an great job of narration of all six novels. I highly recommend this entire series. Thrillers are my genre of choice for fiction while romance novels are just the opposite. 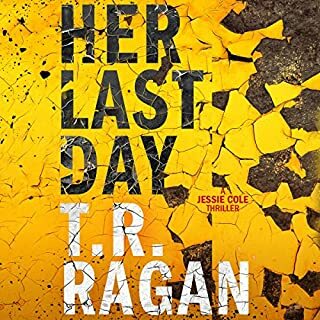 I remain impressed that romance writers such as Theresa (T. R.) Ragen, Jessica Ann (J.A.) Redmerski, and Lisa Gardner (who writes romance novels as Alicia Scott) also write great thrillers. I suppose I should also mention Nora Roberts who writes thrillers as J. D Robb. and Sandra Brown who writes romance novels using several pen names, but neither of them write thriller novels of the quality of those of Ragen, Redmerski, or Gardner. Too many characters stuggle to finish. Half way through I lost track of who was who. Why did the serial killer need three names? Well really 4 or 5? Then the extra story about the adoption could have been left out. Way too much going on in this book. I enjoy her novels so I will keep going in the series. But good grief the last time I took notes while reading I was in college studying for finals. Reading should be entertaining not work. 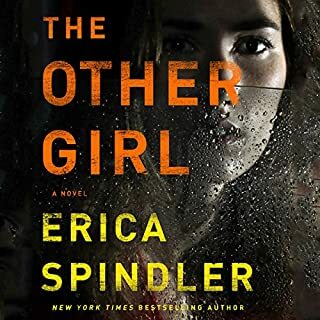 This book has so many plots going, that she forgets to tie up all the loose ends, leaving part of a kidnapped couple taken by 4 men instead of the main villain, half resolved. I don't understand why she even included their kidnap/torture because it didn't fit in with the rest of the book in anyway. 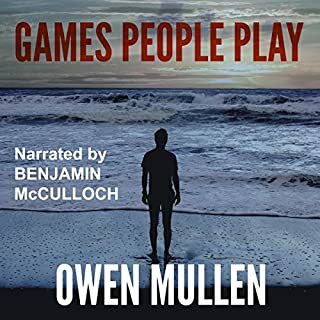 The reader does a good job of keeping your interest, as she stops short of a monotone, but she can do nothing to this pile of sorted plots make sense. As usual, I love Liszt series and will continue to listen to this series. Keep up with the good work! TR Ragan and Kate Rudd give this one a solid one-two punch. The Lovebird serial killer doesn't have a chance but almost gets his real target. Nope, not giving any more away. I find each Lizzy Gardner book better than the last. This one does not disappoint and I look forward to beginning the next one! multiple confusing stories all going on at the same time. author keeps switching from past to current day. I found it somewhat difficult to enjoy. Characters keep making bad decisions and getting themselves caught in bad situations. if I hadnt purchased the entire series I probably would not read thr next book in the series. lets hope it gets better.